English For All Young Americans 2016 Spring tour! 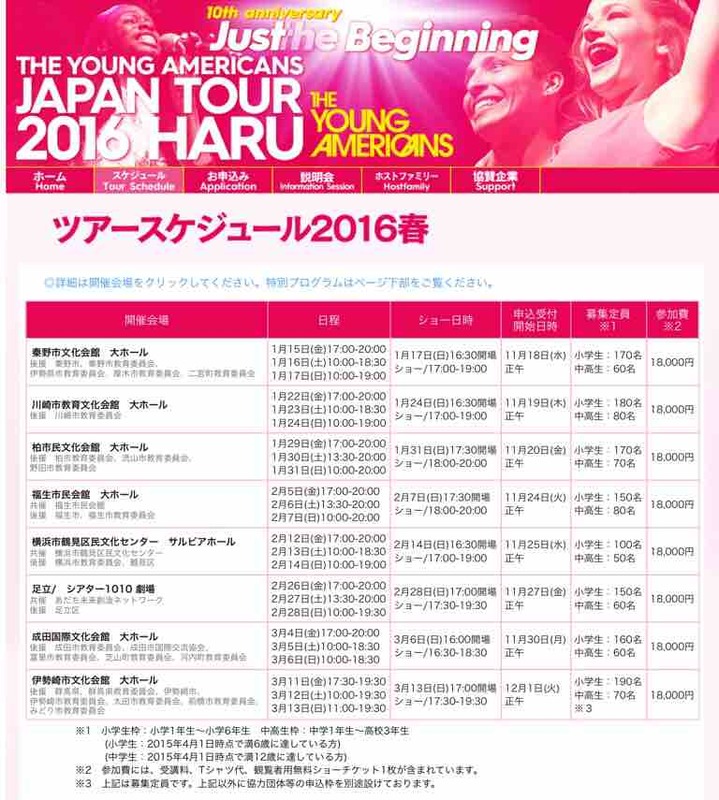 Young Americans 2016 Spring tour! Copyright © English For All All Rights Reserved.